✅ Are you a woman? ✅ Do you own a business? ✅ Want to grow your network? Join WIN! Women in Networking is a community group of empowering women where you can network with like-minded ladies, learn new skills, make new friends, and have fun. I recently moved to St Helens in January and began looking for opportunities to network my business. I was told about the WIN group and after attending my first meeting, I can honestly say that this has been one of the best choices I have made. 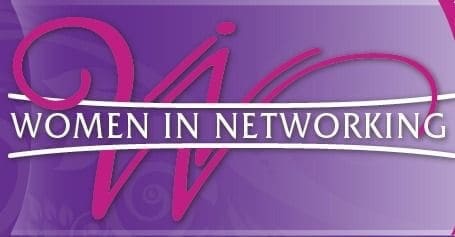 I am proud to call myself a Woman in Networking member and I am appreciative of the connections that turned into friendships.